Timex Men’s Highland Street Watch Just $25! Down From $36! PLUS FREE Shipping! Here’s another great deal you can get at Amazon! Get this Timex Men’s Highland Street Watch for just $25 down from $35.72 PLUS FREE shipping! 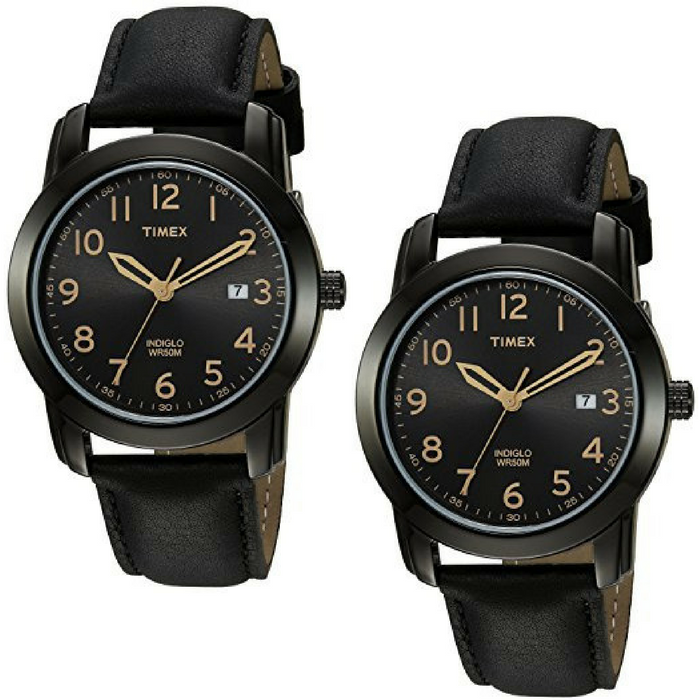 The Timex Elevated Classics watch with black dial and tan leather strap nicely complements sophisticated business wear. Constructed with a brass case, the watch includes a stationary brass bezel and a comfortable black genuine leather strap. 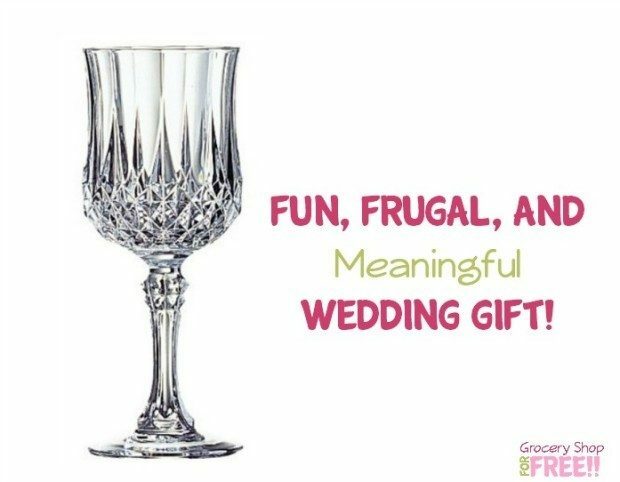 Perfect for a gift!